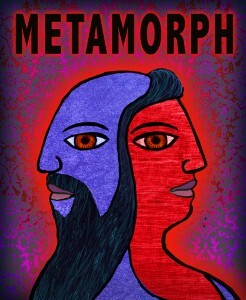 A show, based on transgender stories from the Arab and Indian tradition and Greek mythology. These are questions we struggle with in our time, but mythology and folktales have dealt with the questions too. In search for stories in which contemporary transgenders could recognize themselves, Mats Rehnman has found the stories that say it all. Mats Rehnman is internationally respected for his ‘investigative storytelling’. He searches for ancient, traditional stories all around the globe and reworks them into contemporary tales that touch the hearts and ravish the minds of his audiences. 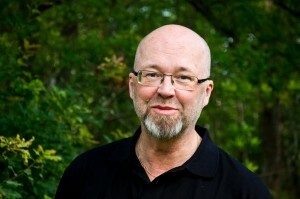 In 2001 Mats recieved the Mickelprize att the Ljungby Storytelling Festival.